6 steps to an easy flow. Out with the old to make room for the new, in 6 steps. 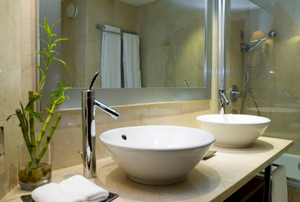 Perfect for couples and families alike, double bathroom sinks are the answer to rushed morning routines. 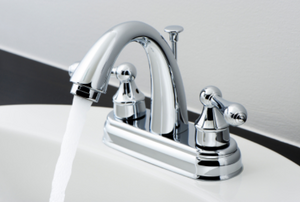 When considering whether to invest in touchless faucets, be sure to weigh the pros with the cons. Since the faucet is actually installed into the counter behind the sink, placement and height are important factors. Drop in a new bathroom sink with this step-by-step guide. Planning is the key to an easy bathroom sink swap out. 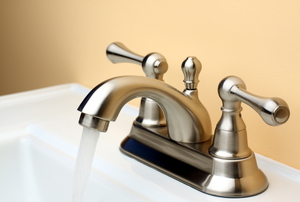 Installing a single handle bathroom faucet is a great way to upgrade your bathroom. 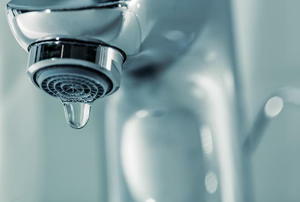 Don't let a shut-off valve leak waste water and money. Check out these simple solutions for an easy fix. Whatever your reason, check out these steps for how you can remove your sink or tub faucet handles. 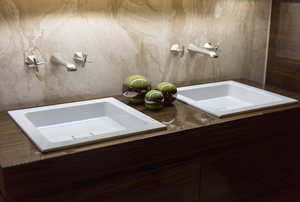 Double sinks are perfect for couples and families alike. 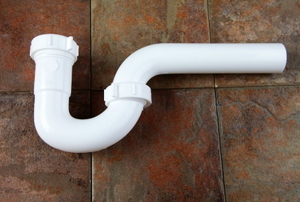 Tie another sink to your already installed main drain with this guide. 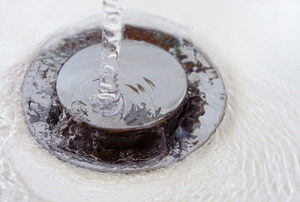 Follow these six easy steps to take care of some common plumbing problems, like sink clogs. 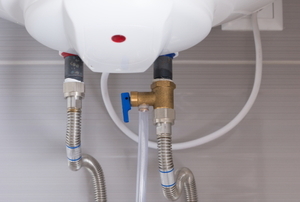 Follow these steps to repair a bathroom sink supply connector with a leak. 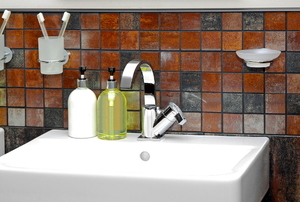 Follow these easy steps to replace bathroom faucet handles after damage or to give your sink a makeover. 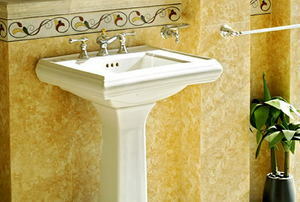 With many people choosing do it yourself upgrades, cutting a countertop sink is a popular home renovation. 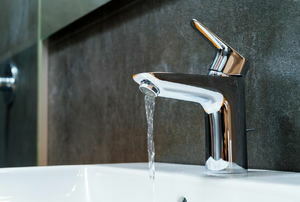 How Much will It Cost to Replace a Bathroom Sink? 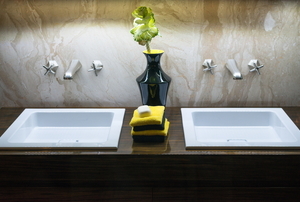 When you are ready to put a drop in bathroom sink in your bathroom or kitchen, it can seem a little overwhelming.